Italy now exports more wine than France and its fascinating for its variety. From the mountainous north to the Mediterranean south, the contrasting terrain and climate make wine-tasting in Italy a unique and satisfying experience. Activity Breaks has teamed up with a beautiful hotel on the shore of Lake Garda, surrounded by aromatic lemon and olive groves, to offer a short European holiday celebrating the country’s famous produce! In Italy, there’s an old saying which goes: “If it grows together, it goes together”. If you love Italian food as much as we do; think fresh pasta, olive oil and prosciutto, then exploring Italian wine is the logical and rewarding next step! Grapes are grown in almost every region of the country and there are more than one million vineyards under cultivation. The lake and its shoreline are divided between the provinces of Verona (to the south-east), Brescia (south-west), and Trentino (north), and home to famous wines. La Quite Park Hotel in Manerba, is located on the southern shore and offers beautiful views over the lakes and the surrounding hillsides with classic Italian villa décor, tennis courts, swimming pools and beautifully kept gardens for al fresco dining. 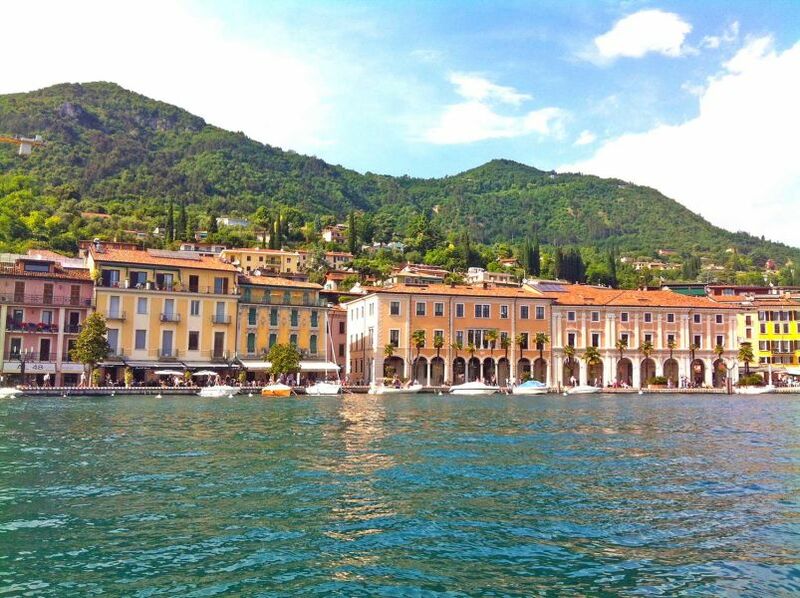 Italy's largest lake, blessed with a benign climate and diversity of landscape, with Venice to the east and Milan to the west, has so much to offer. Our wine tasting holiday includes a visit to the Giuseppe family-run Cantine Franzoni Vineyard in the Lombardy region, held in high regard for its variety of stellar wines and award-winning olive oil. Visitors will also enjoy a visit to the Prà de la Fam Lemon Grove, near the port of Tignale, accessed by the panoramic road on the eastern shore. The package, including three nights’ accommodation at the 3* La Quiete Park Hotel on a half-board basis and including excursions is available to book now from only €177pp. The break is perfect for solo travellers, couples, groups and families and can be tailored to include boat trips and water sports. Make an enquiry now for an unforgettable experience in Italy this summer.